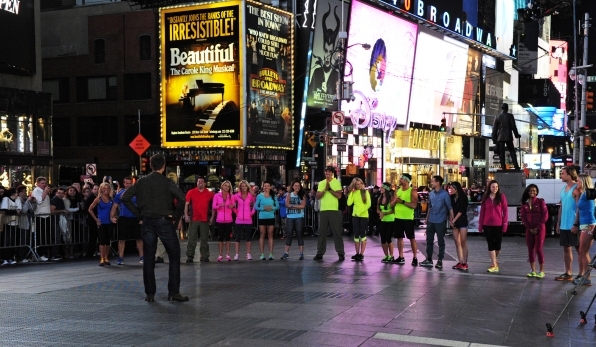 Britney Haynes On Amazing Race? According to Twitter, hilarious former Big Brother contestant Britney Haynes could be filming The Amazing Race 22. Several people have picked up on the rumor that Britney and an unknown partner started filming the next season of TAR on November 12. There’s been absolutely no confirmation at this point and it’s all speculation. As of now, the only proof we’ve got is that Britney hasn’t tweeted since the 12th. And we realize that’s not proof at all, but just enough of a “humph” to raise our eyebrows. Britney, are you out there? Can you dispel this rumor? Or better yet, can someone confirm? Personally, I would LOVE to see Britney on The Amazing Race. Can you imagine how hilarious she’d be? I’d definitely be watching. Of course I don’t expect this rumor to be true no matter how much I want it to be. I just don’t really see Britney being interested in being on the show. We’ll keep you posted, one way or the other. Britney finished fourth during Big Brother 12 and won the fan favorite award. She returned during Season 14 as a coach and later entered the game, finishing in 8th place. Big Brother 14 winner Ian Terry says the rumors have no legs. “Well, considering Brit and I texted each other on the 13th, not too likely she’s on TAR,” he Tweeted. Britney last registered tweet was on the 12th not the 13th. It's not very likely because of the outrigger canoe Detour completed in Malawi in season 19 unless it's an early Switchback. I am thinking there might be a noni fruit-related task or plantation Pit Stop. Based on the one possible M/F team, and Chateau just posted that pic....I would say NO. I knew this was right!! I was observing some live cameras inside the ferry from FAA'A airport to the island of Moorea, and some locals who tweeted saw some foreigners, and there they headed to bora-bora by ferry.. Crossing my fingers it will be another Ha Long Bay (Vietnam) in season 10 experience... Yay for rowing drama! Britney has been tweeting, but it feels like a handler. You guys are soooo silly with these rumors! I'm actually on vacation in Greece and just got this great bag! 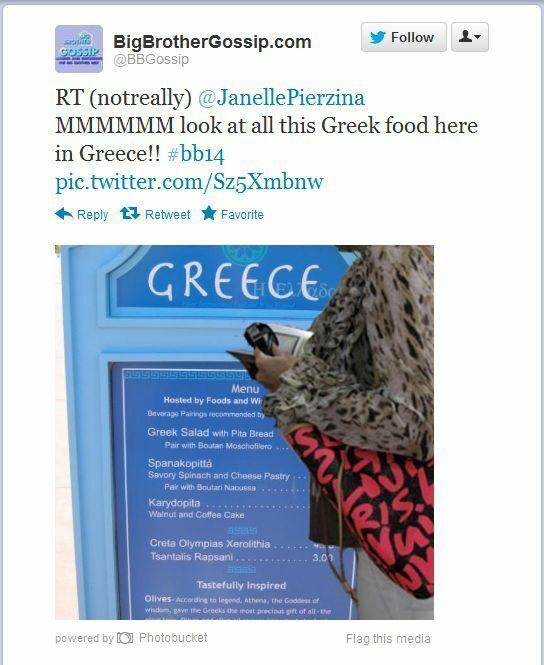 Lmao it is either Britney poking fun at the rumors for last seasons big brother when Janelle sent a tweet that said "on vacation in Greece" or whatever. The pic she sent was a pic from an article online lol. Janelle was really in sequester. Can we case closed this Brittney BB rumors and get a move on.. Unless until we have any solid evidence on one way or another. Plus, like someone said Britney is way to short to be the shown girls. Sorry. But no. There are no women on the race who look like Brit...pics will show! i said it already in another thread but i'll say it here too. all the girls so far seem to be too tall to be brit anyways. Anyway, is there any information of starting line task? Or maybe there's no starting line task? often we speculate starting line with our first destination where they both have some sort of connection..
3:06 p.m. - 8:02 p.m.
What is the transit of Venus? The transit of Venus occurs when the planet Venus passes directly between the Earth and the Sun. During the transit, Venus will appear as a small black dot on the face of the Sun. Historically, this alignment permitted the size of our solar system to be measured. After this transit, no transit of Venus will occur for another 105 years! So if you miss this transit you will have to wait until December 11, 2117. The last transit of Venus occurred on June 8, 2004, but was not visible in Los Angeles. In fact, no transit of Venus has been visible from Los Angeles since December 6, 1882. I have said it anyway. NOT BRIT. Apparently they're in Hobart, Tasmania today. A friend on Facebook made a status saying they came into her work there. OMG!!! SERIOUSLY???!!! This is getting REALLY interesting! Do you have more information about this? Like screenshot, maybe? Just clarifying. 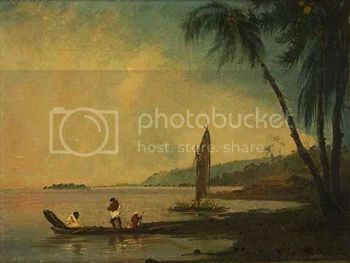 We KNOW there are two legs in Tahiti, prob both in BoraBora. So see all of Neobie's info in the transport thread. There is no way teams are in Tasmania now. Cant r/o production of course, but def not teams. My best guess is that the never-visited-by-an-Amazing-Race-U.S. metro area of Melbourne is the place for leg 3. That allows easy access to Hobart, Tasmania for leg 4 if the race goes there as some have hypothesized.